As a founding partner Terri has held multiple responsibilities and positions since inception in 1984. 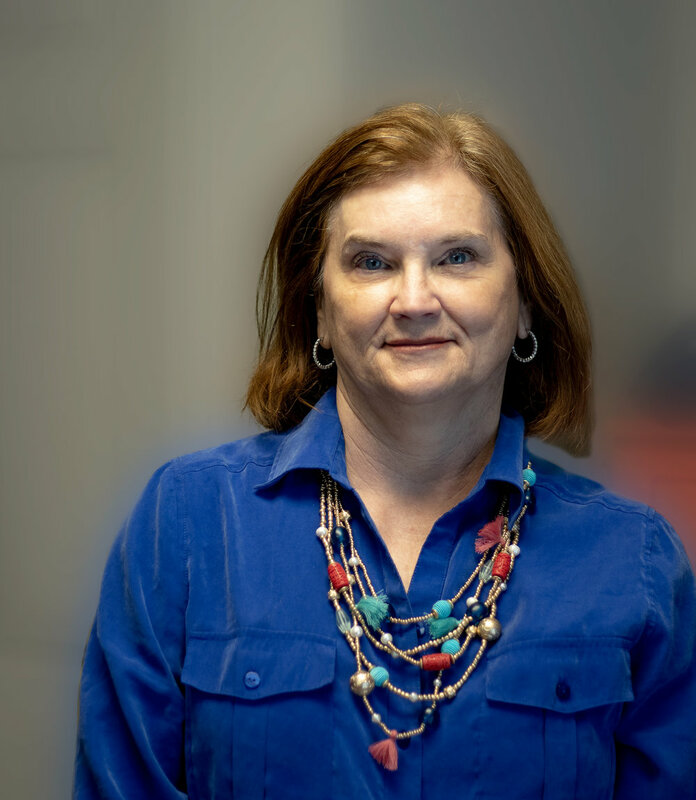 Her current focus includes further expanding the external and internal growth of IPL Industrial Services by training and preparing the next generation to run the family owned company. 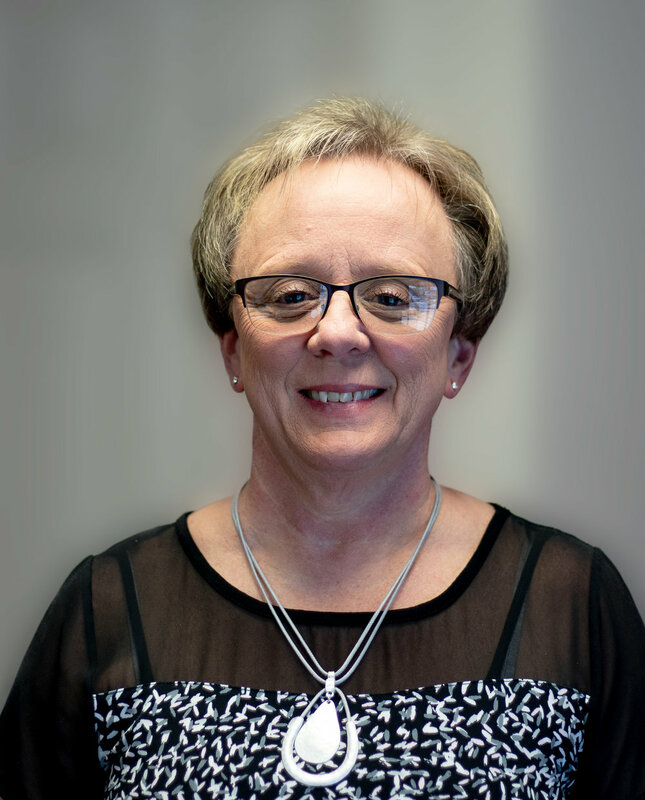 Noel has served IPL for over 20 years in several capacities, initially assisting with everything from clerical work to payroll. She provided employee support during her time in Human Resources, eventually transitioning to her current position as the Chief Operating Officer. Her dedication and extensive knowledge base of the company strengthens her current full-time, hands-on leadership role. Since 1986 Andy has played a vital role for the IPL painting and maintenance services. His long-term commitment to the craft enables him to provide experienced and trusted oversight to each IPL project. Even though he holds a leadership role, he remains consistently involved in the day to day hands-on responsibilities, allowing him to continually expand his insight on and expertise in new and upcoming products. 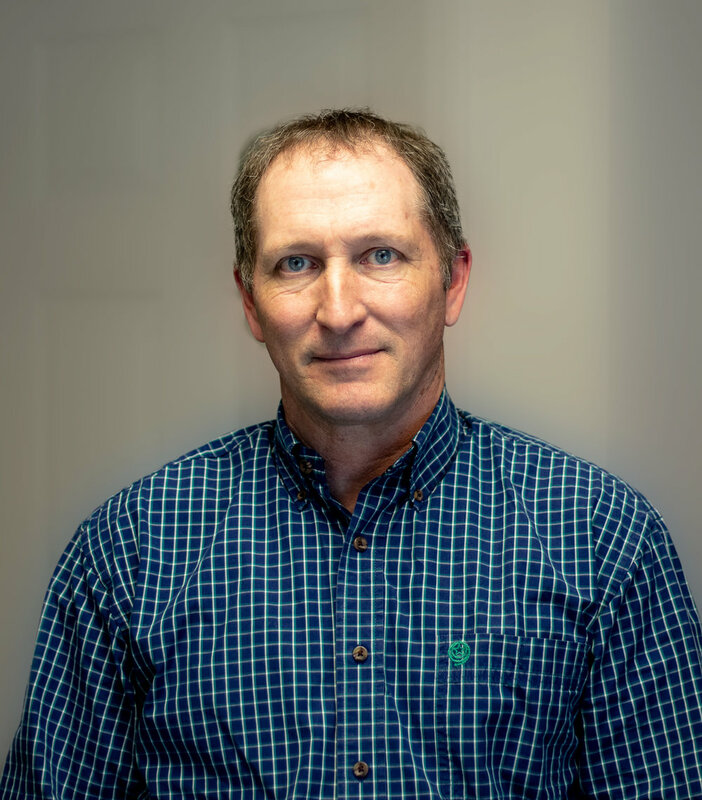 With over 40 years of Industrial and Commercial experience Dale brings both stability and experience to the IPL team. As an original partner heavily involved in the forming of the company he understands the daily tasks at all levels. He is presently focused on findingways to motivate construction teams to exceed expectations and maintain high standards in the ever evolving, fast pace market. With thirty years of IPL experience, Bill maintains vast experience in a multitude of industrial crafts. His proficiency and specialized training in the industrial painting and vacuuming sectors of IPL's services allows him to provide a skillful understanding of these areas. As an eighteen year IPL veteran, Danny manages all the Tennessee operations from our New Johnsonville, TN site. His long range industrial background has helped ensure the steady growth of IPL while maintaining safety standards across the various departments. As IPL's long time accounting specialist, Donna brings both a passion for numbers and people to her accounting position. Her attention to detail brings security for all IPL employees as they can trust their information has been checked and balanced. Teresa's 30 years of experience in the medical field makes her well-equipped to handle all aspects of IPL's employee benefits. Her comprehensive knowledge base allows her to facilitate understanding and maximize employee resources for all IPL staff.